Over the weekend, the Georgia State Patrol (GSP) arrested a former Chickamauga City teacher acquitted on child molestation charges - this time for driving under the influence. The GSP says Tonya Craft was pulled over for speeding, running a stop sign, and failure to maintain her lane. 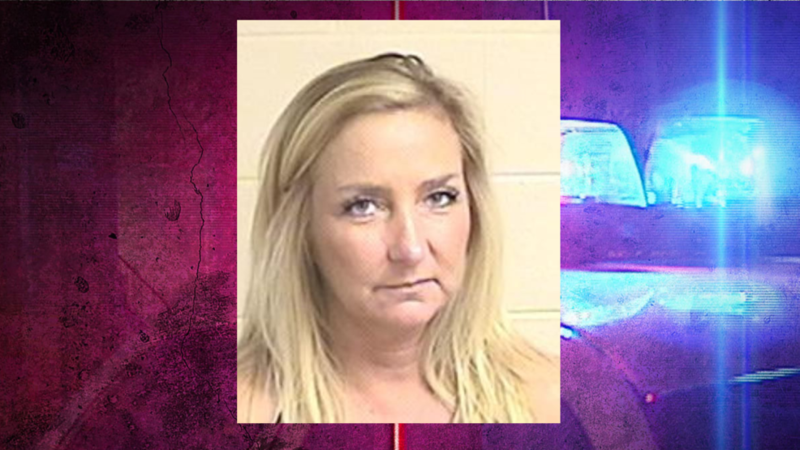 When they stopped her, officers say they arrested her for DUI and took her to the Walker County Jail. We reached out to Craft about the incident, and she says she could not go into too much detail. "I fully cooperated with law enforcement. I did however decline to take the breathalyzer test due to my knowledge of how reliable or unreliable they may be at times." Craft says she is being represented by attorney Scott King. We spoke with Craft just three days ago. After her 2010 acquittal, she went to law school, and just recently passed the BAR exam. Craft recently opened a consulting firm. The GSP says they will release the full arrest report on Tuesday.